Vets4Warriors, housed at the Rutgers University Behavioral Health Care National Call Center in New Jersey, is a one-of-a-kind 24/7 peer support network. Originally supported by the National Guard Bureau and the U.S. Department of Defense, today Vets4Warriors operates independently of the U.S. military, complementing official government resources available to service members and veterans. We are committed to ensuring that all veterans, service members, their families, and caregivers always have direct and immediate access to a peer who understands their life experiences and the challenges they face, and can provide support whenever they confront an issue, wherever they are in the world. 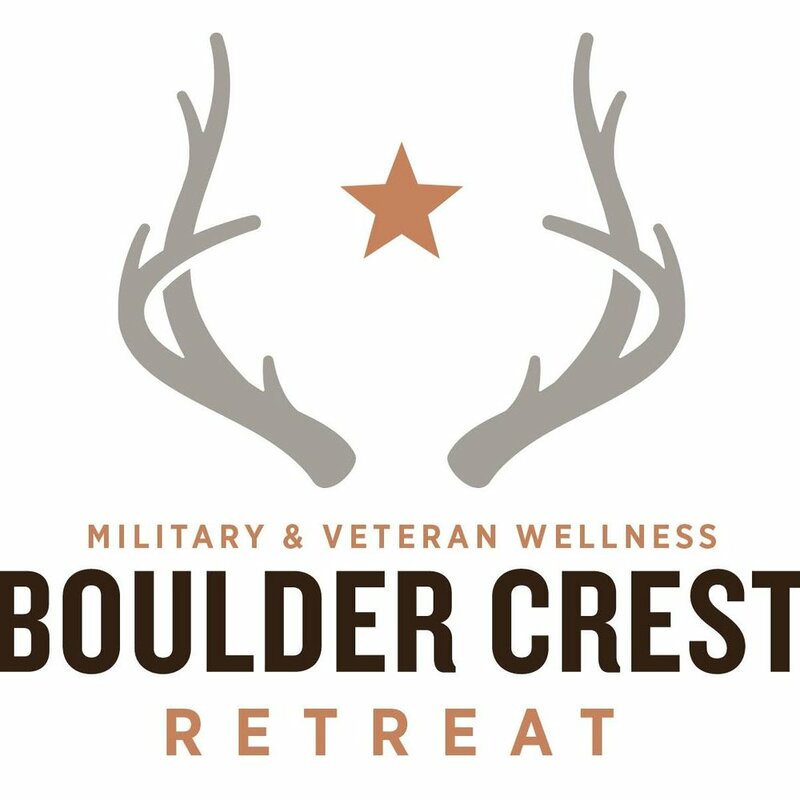 Our mission is to heal our nation’s warriors through our private, licensed, and accredited resort-style healing centers. We do this by specializing in substance abuse treatment and co-occurring psychological disorders, with special attention to post-traumatic stress, unresolved grief/loss, and moral injury. Our treatment courses provide the full continuum of care, from detox, inpatient (residential), day treatment, outpatient, sober living, and 1-on-1 counseling. Save A Warrior™ has demonstrated an unparalleled success rate in suicide prevention and is unlike any other program available. We have innovated a healing process that combines and synthesizes a variety of healing methods from across the spectrum of studies regarding human well-being. During a week-long residential experience, we walk Warriors through a number of different processes that have been scientifically proven to heal the brain and increase resilience. 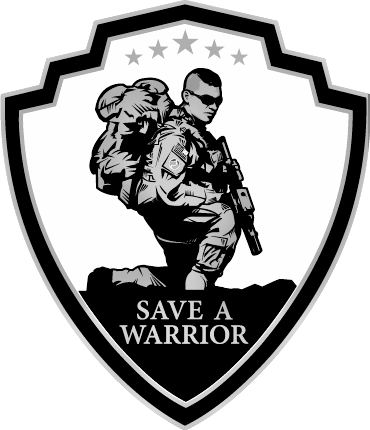 Save A Warrior™ has changed countless lives through our "war detox" program, which supports those suffering from PTS. We specialize in serving current or former military personnel and first responders who have experienced on-the-job psychological trauma. Over half of our participants report previous suicide attempts and about 90% report experiencing suicidal ideation prior to coming to our program. TSP provides free, confidential and unlimited mental health services to any active duty service member or veteran who has served since 9-11-2001. They provide services to families and loved ones too – wives, husbands, partners, parents and children. They don’t turn anyone away based on discharge status, branch of service, or whether they saw combat. Whether you're a Veteran, a family member, or a part of the community, you're part of the mission. If you need help funding treatment or contacting any of our partner organizations, please send us an email. We would love to be able to support you on your journey to healing. The effects of war follow you home. Go to our website for information on how Mission 22 can help you in the process to heal. You made it through one war, only to come home to another. But just as your training prepared you to serve abroad, training will help you win the war at home. training to win the war, it’s important that you’re trained to help your vet in the transition from soldier to civilian. secured for us, the battle continues for them. Now it’s our turn to fight. All military/veteran families who contact us, or who are referred to us, are first assessed to determine if they need support and services now (i.e., immediate help) or if they may be scheduled for a retreat. Both options are geared toward reconnecting the families to each other and to their communities. All services provided are intended to help the families thrive today and into the future. We provide two years of after-care for the family. All of our services are provided free of charge to participating military families. We assist the military service members by helping them heal from the effects of war and PTS, provide a safe place to heal, help reconnect the family unit and treat all members of the family at their level of need—which enables the service member to reintegrate into their family and community successfully. Our programs focus on the entire family’s mental health and well-being first as we take them through the steps towards creating a sustainable balanced and thriving family – and life. The Mission Continues Fellowship involves 20 hours of service per week for 26 weeks at a local nonprofit organization. Fellows are encouraged to choose a nonprofit organization to serve based on their own personal passions. Current and Alumni Fellows have worked at organizations addressing issues ranging from disaster preparedness to education for low-income youth to training service dogs for wounded veterans. These host organizations include Habitat for Humanity, American Red Cross, Big Brothers Big Sisters, Mothers Against Drunk Driving, and many more. 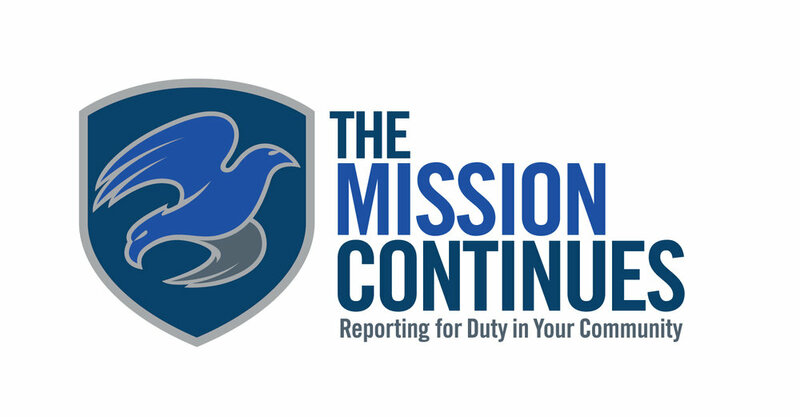 The Mission Continues Service Platoons are a team of veterans, active duty service members, guardsmen and reservists that mobilizes together to solve a specific challenge in their community. ACP’s free Mentoring Program connects post-9/11 veterans (Protégés) with corporate professionals (Mentors) for yearlong, customized mentorships. ACP assists veterans on their path towards fulfilling, long-term careers, whether the veteran is job searching or newly employed. Team Rubicon's primary mission is providing disaster relief to those affected by natural disasters, be they domestic or international. By pairing the skills and experiences of military veterans with first responders, medical professionals, and technology solutions, Team Rubicon aims to provide the greatest service and impact possible. Through continued service, Team Rubicon seeks to provide our veterans with three things they lose after leaving the military: a purpose, gained through disaster relief; community, built by serving with others; and self-worth, from recognizing the impact one individual can make. Coupled with leadership development and other opportunities, Team Rubicon looks to help veterans transition from military to civilian life. Family Rest & Reconnection (R&R) Stays: free, 2-7 night stays that provide families with the opportunity to rest, reconnect, and recharge. To book these stays, explore the Virginia and Arizona pages. So much love to each and every one of you !